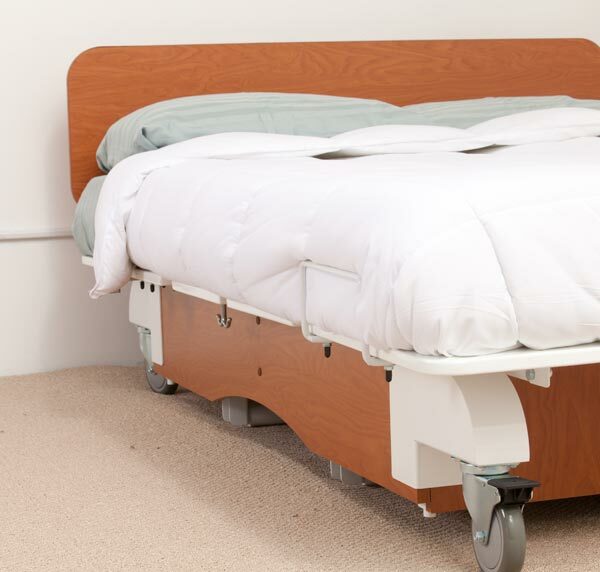 A five-function hospital grade bed, built to last and designed for ease of use and comfort. 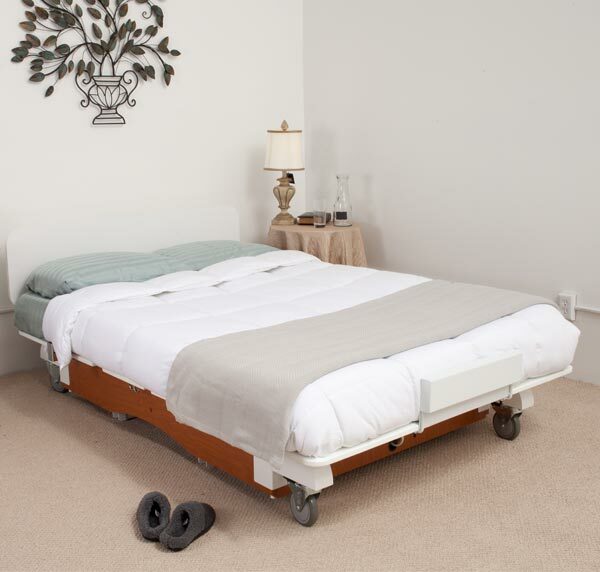 A three-function hospital grade bed that is fully adjustable and easy to control. 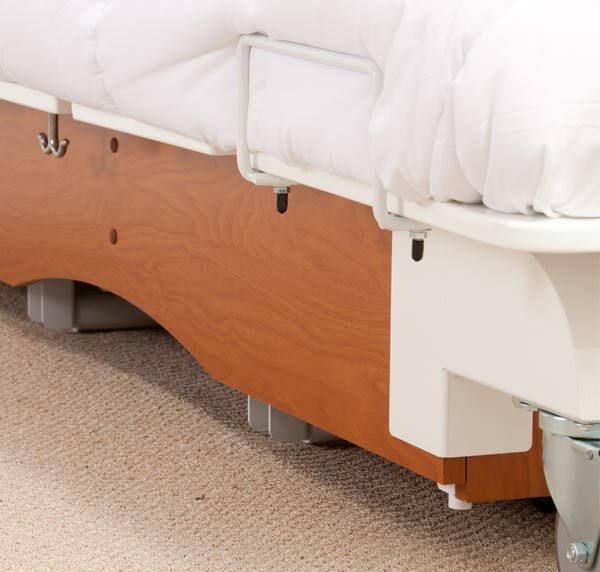 A two-function hospital grade bed that allows full adjustability and ease of control for users and caregivers. We have been providing fully customized beds to Sleep Centers/Labs & Hospitals for over 20 years. Our durable, luxury-quality adjustable beds and full electric hospital beds are currently used in over 100 institutions around the country. Every Sleep Lab Bed is manufactured in USA. We know your facility has unique requirements. Your clients need the most relaxing, restful environment possible. 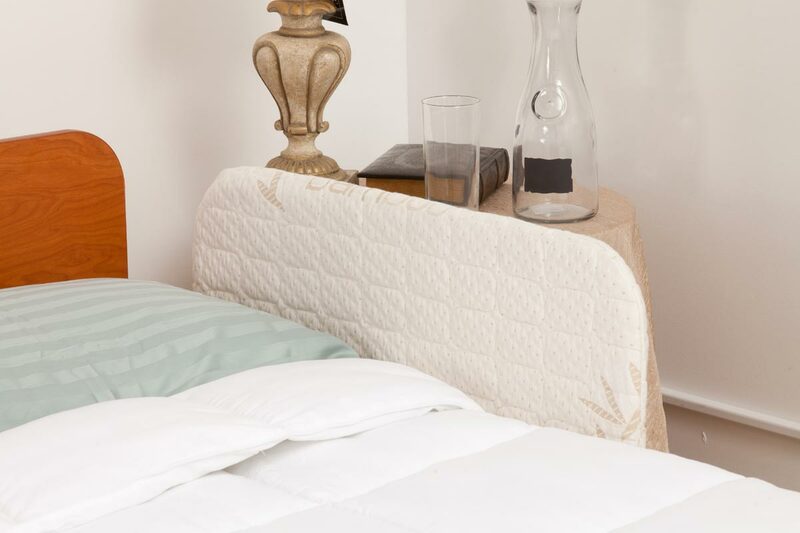 Our electric adjustable beds are designed and engineered to enhance sleep disorder assessment procedures, as well as to mitigate sleep apnea and bariatric related sleep conditions. These beds are also a popular choice for mother-baby units, as the most comfortable and functional post-partum bed on the market today.